The European Solidarity Corps is a new EU funding programme. It creates opportunities for young people to volunteer or work in projects that benefit communities and people around Europe. It runs from October 2018 till the end of 2020. What does the European Solidarity Corps aim for? The European Solidarity Corps aims to promote solidarity by enhancing the local or international engagement of young people to strengthen cohesion, solidarity, democracy and citizenship in Europe. It focuses on the promotion of social inclusion. Where can I apply for funding for my project? JINT vzw is the National Agency that implements the European Solidarity Corps in Flanders, Belgium. Applications for volunteering teams in high priority areas are dealt with centrally by the Executive Agency of the European Commission (EACEA). Find more information in English on the European Solidarity Corps website of the European Commission. INGYO's and their member organisations can apply for project grants to all National Agencies as long as the applicant is legally established in the country where it applies and as long as there are participants involved who are legally residing in that same country. It is possible for an INGYO to be a partner in the project of one of their member organisations. An organisation located in Liege has to apply to Le BIJ. 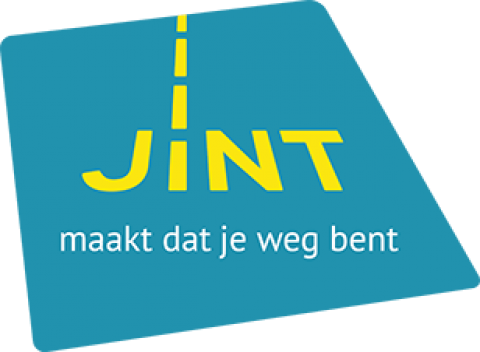 An organisation from Antwerp submits it's application to JINT. And an organisation based in Eupen applies to Jugendbüro. Organisations based in Brussels can apply either to Le BIJ or to JINT, potentially depending on their future participant's legal residence. JINT will handle the application in Dutch and English, and Le BIJ in French and English.